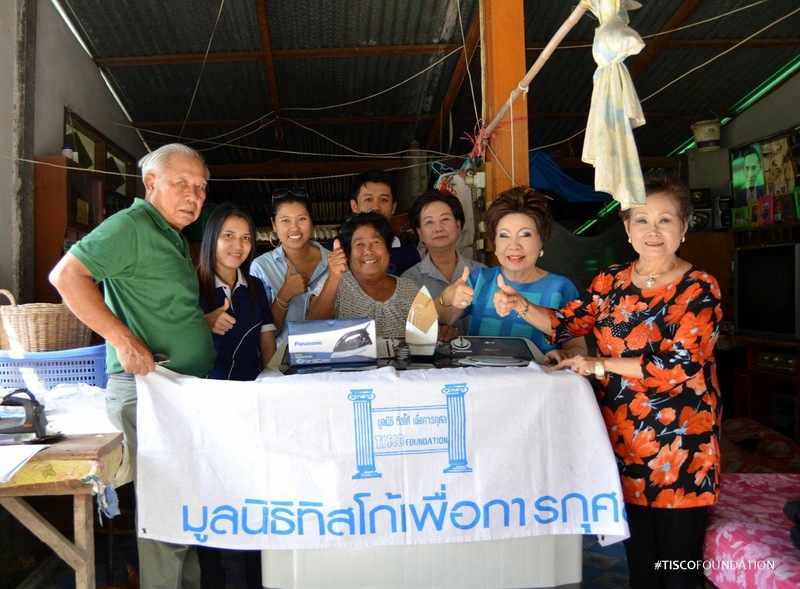 On 7 November 2014, TISCO Foundation, represented by Gen. Somchai Uboldejpracharak, donated a washing machine and an iron to Jek Baohiran, Lopburi, to replace the old ones. 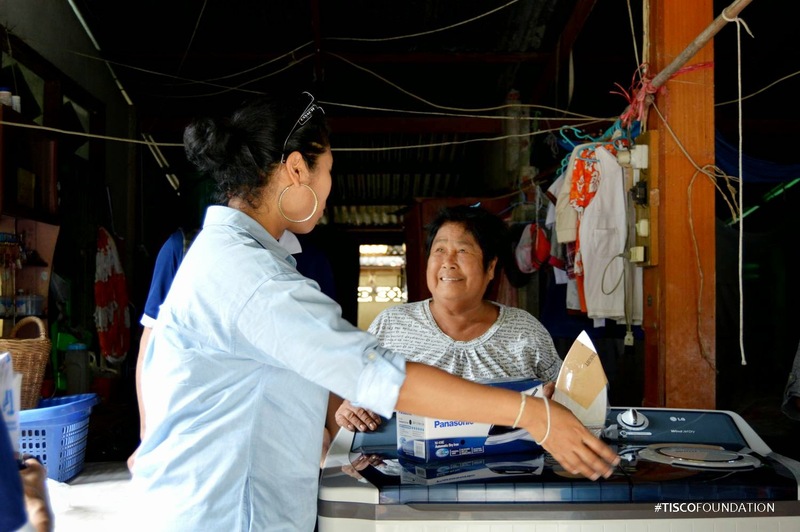 The value of the grant is THB 9,100. This is a part of the Start-up Grant Program by TISCO Foundation to help the poor start or expand their income generation activities.